We now have one of every ones childhood favorite games in a giant form, CONNECT 4! This giant replica stands approximately 3' 8" high. This game is perfect for any event that wants to add some more fun and competitiveness to it. 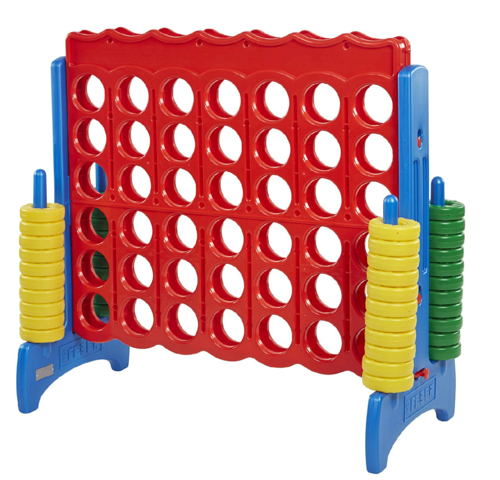 This game is very convenient because kids and adults can play, plus can be used indoor or outdoor.